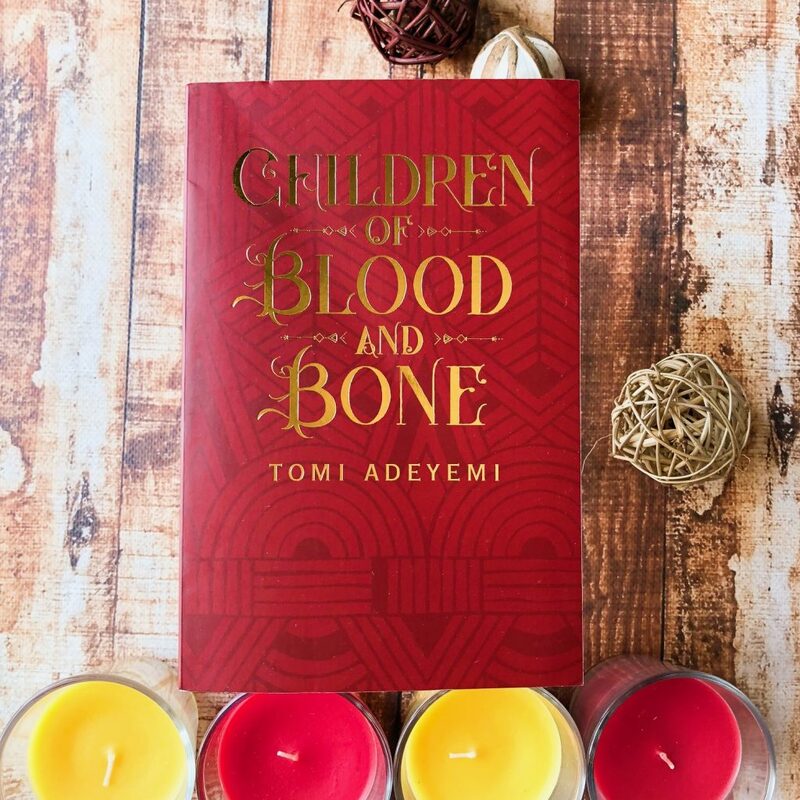 Children of Blood and Bone by Tomi Adeyemi is the first novel in a stunning new fantasy series, inspired by West Africa. Essentially, it’s about a mission to restore magic to the world. The characters race against time to complete a particular ritual before the solstice is over; if they fail, they won’t ever get another chance and they will continue to be oppressed and beaten and dictated. Children of Blood and Bone doesn’t feel 100% unique, but it does have a really compelling premise and layers upon layers of history and world-building. The characters are strong-willed and determined, driving the book and drawing the reader in. Additionally, the novel highlights a lot of larger issues beneath the surface — Tomi draws attention to the consequences of power, privilege and desire, but also racism, racial violence and prejudice. Set in the fictional land of Orisha, the book switches point of view between three characters: Zelie is a fierce warrior maji, referred to as a ‘maggot’ by people who look down on her. She’s the main character in the book. Princess Amari has discovered that magic is slowly returning to this world, so she steals something from her father and joins Zelie on the run. And Prince Inan, whose father orders him to hunt down Amari and return the object she stole. He struggles to understand what he should and shouldn’t do, and his emotional and moral turmoil is a big focus when we read the chapters that are from his point of view. I actually felt that Amari’s point of view wasn’t needed, because we were getting similar events from more than one perspective. Throughout the book, she’s in most scenes with Zelie and some with Inan, so without her point of view we still would’ve got enough of the plot and her story. Additionally, the novel felt way too long and the book definitely could’ve been edited down a fair bit. Tomi tackles pacing really well, and the dialogue is relatable and believable. The dynamic between all of the main characters allows the reader to really sympathise and understand them. 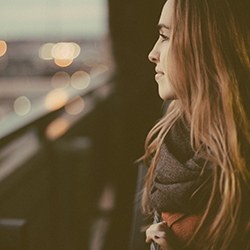 The characters may be flawed or naive at times, but they’ve got determination and will. This book is both plot-driven and character-driven. It did take me some time to wrap my head around the massive cast in the book, and at times I had to remind myself how certain characters knew each other, or how they were related. There’s a fair bit of world-building but Tomi has embedded it in the story by scattering it, so that the reader doesn’t feel overwhelmed with too much information at once. Children of Blood and Bone is about rising up against your oppressors, and will be popular with fantasy readers, as well as fans of young adult. I’m halfway through this book and I already agree with what you’re saying. I love when books weave important issues like privilege and discrimination into fantasy story lines. While I love Amari, I feel as though more Inan POV chapters would bolster the story better.